 Thank you for your interest in supporting Texas A&M University-Kingsville through the Texas A&M University-Kingsville Foundation. The Foundation's sole purpose is to support the mission of the University. At Javelina Nation, our priority is our students and ensuring they have access to a first-rate education. Below, please select how you would like to support the students and programs at Javelina Nation. If you have any questions about giving to the University, please contact us at (361) 593-4221. If you have any questions about making a gift, please call us at 361-593-4221.